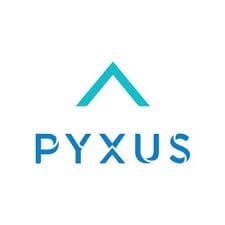 Pyxus International, of which Pyxus Agriculture Tanzania Limited is a subsidiary, is a global agricultural company united behind a common purpose – to transform people’s lives so that together we can grow a better world. With 145 years’ experience delivering value-added products and services to businesses and customers, we are a trusted provider of responsibly-sourced, independently- verified, sustainable and traceable products and ingredients. The job provides information to coordinate the Quality Assurance section to meet the required standards of local and international edible oil Customers in compliance with TFDA, TBS, Pyxus Agriculture Tanzania Limited and Pyxus International Inc.
To coordinate the Quality Assurance section to meet the required standards of local and international edible oil Customers in compliance with TFDA, TBS, Pyxus Agriculture Tanzania Limited and Pyxus International Inc. Quality Assurance Standards and procedures.